Andrea brings the magic of Maradona, the skill of Beckenbauer, the complexity of total football of Cruijff and the "bend it like" Beckham phenomena. David Beckham has been the symbol of English football around the world for the past decade. 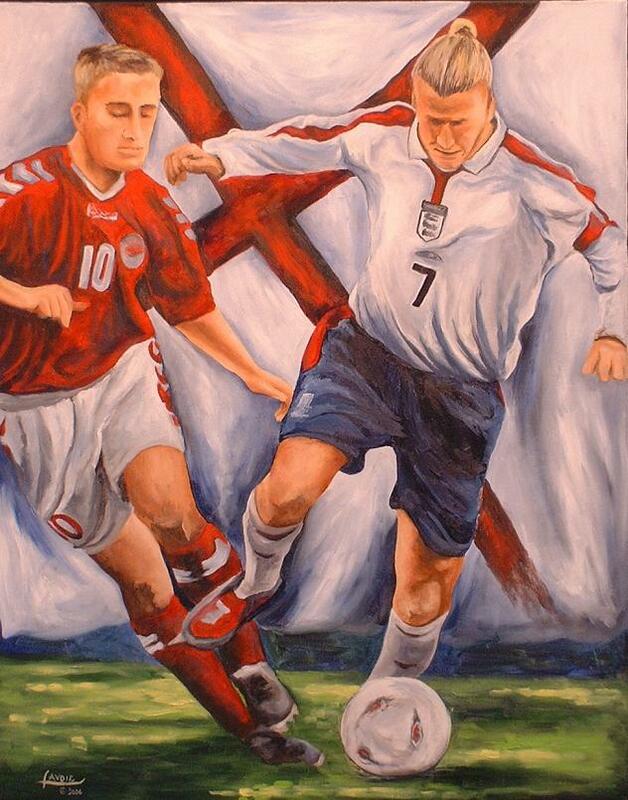 His brilliance with set pieces has driven boys and girls to “bend-it like Beckham.” He has captained the English side for the past two World Cups. In this last World Cup, he protected England’s young star, Wayne Rooney, by taking the blame for England’s unsuccessful run.